We offer new, used and exchange Mack transmissions for sale today! We offer all 5, 6, 7, 8, 9, 10, 12 13, 15, 18 and 20 speed transmissions. 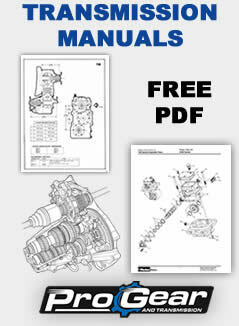 We have a complete line of Mack heavy duty manual truck transmissions. We pay top dollar for your transmission core. We also buy closeout and overstock Mack parts. 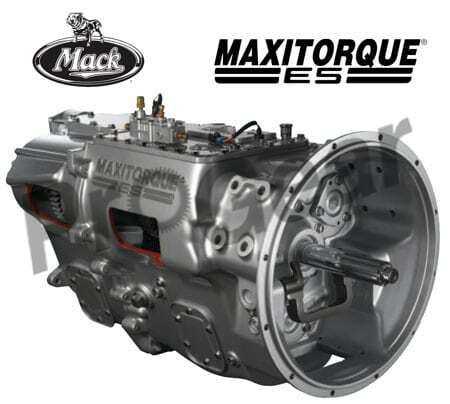 Mack transmissions keep your trucks out of the shop with superior design, tougher materials and American manufacturing. – EASY TO OPERATE – Reduce wear and tear on your drivers with transmissions that make shifting a breeze and help drivers finish the job strong. Call Today: 877-776-4600 One call does it all. International shipping, same day service. Instant delivery and shipping on all Mack units. All Mack models in stock, ready to ship world wide. One call does it all. International shipping, same day service.